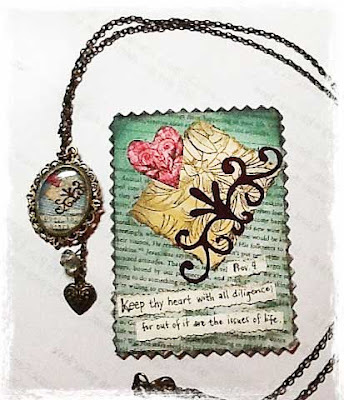 Join the ATC art party this August! Make something beautiful to share with the world! 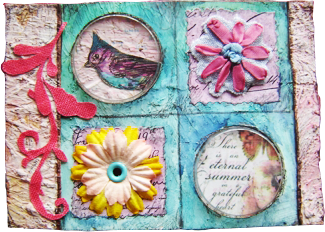 This workshop teaches you the basics of creating ATCs (Artist Trading Cards). The workshop will also encourage you to be more creative and find your personal style. Each of us have the spark of genius inside of us! We just need some help jumpstarting it! 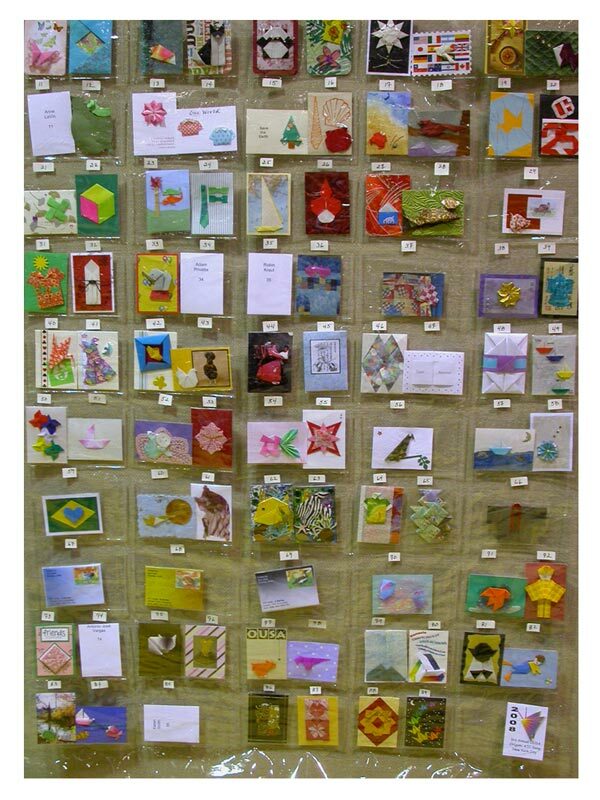 Discover the joy of arts and crafts all in one! In the 1860s, sports enthusiasts started trading baseball cards which were originally just larger sized business calling cards. As the decades rolled by, trading cards diversified from baseball to a variety of themes such as celebrities, comic books, anime and more. ATCs were the brainchild of Swiss artist-M. Vänçi Stirnemann. In 1997, he set up the very first ATC show in Switzerland. It did not take long for the trend to cross over to other countries. Today this hobby is flourishing around the world. At the event, we will get to collect each other's miniature creations! If this is your very first ATC party, we are sure you will enjoy it! 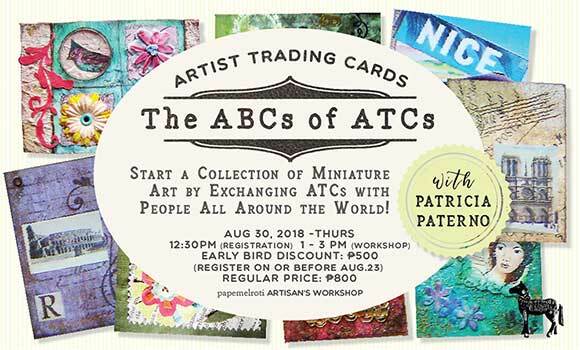 Find out more about ATCs at the workshop! It will be another fun afternoon creating art! Our weekday workshop series gets you creative in the midst of all the busyness. It's sure to uplift your spirits! The ABCs of ATCs Workshop facilitator will be papemelroti owner and artist Patricia "Patsy" Alejandro Paterno. Patsy has been creating and exchanging ATCs for years. 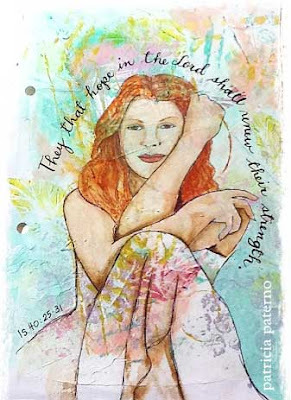 She uses a variety of techniques and media to give her art a touch all her own. Patsy has been in the arts and crafts business since she was in her teens. 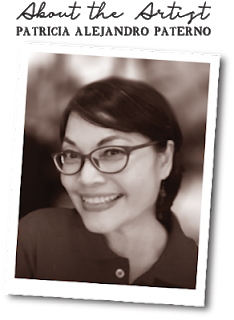 Trained as an interior designer, she has been behind most of papemelroti's product lines and the shop's development since it's inception. When she isn't busy managing the family chain of gift shops, she can often be found painting at their home's pocket garden. 91 A. Roces Avenue corner Scout Tobias St.
Hi! We are happy to hear from you! Thank you for dropping by and telling us what you think! Very Important: To be consistent with quality standards, all comments with commercial | advertising links will be removed. Make Your Own Dream Board for the New Year! Catch the latest promos, discounts, fun events and information as well as the newest products at papemelroti! Features on craft-making, volunteer opportunities, inspiring stories, and much more all from your favorite store!